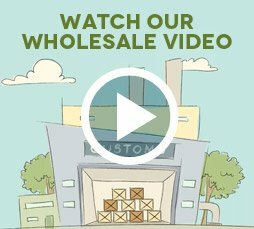 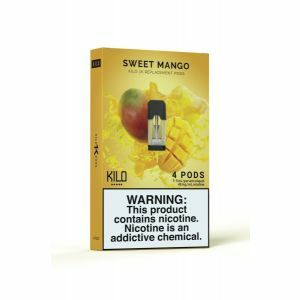 Kilo Candy Series Pineapple Crush has been added to your cart! 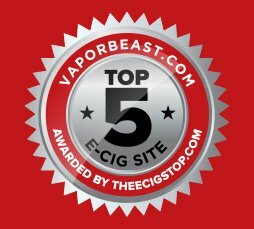 Pineapple Crush is packed with sweet pineapple slices that been candied to perfection! 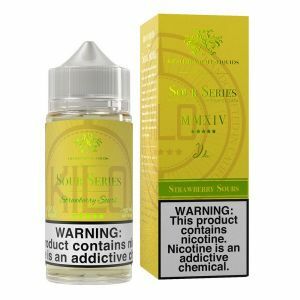 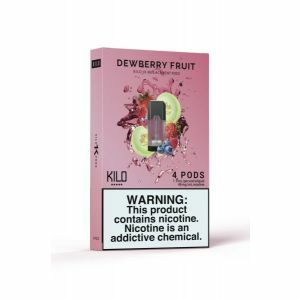 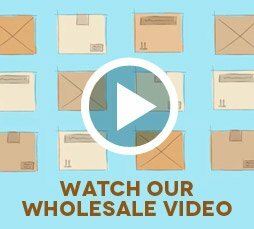 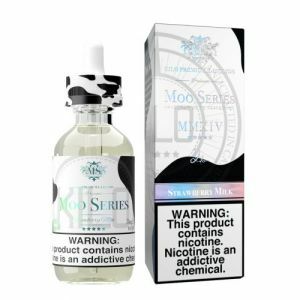 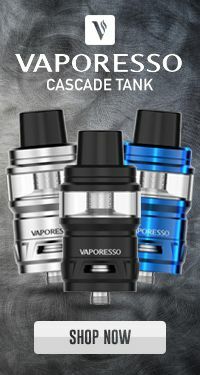 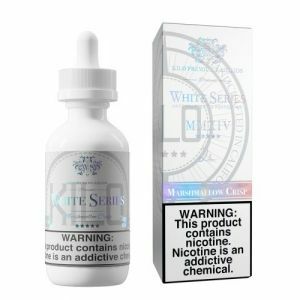 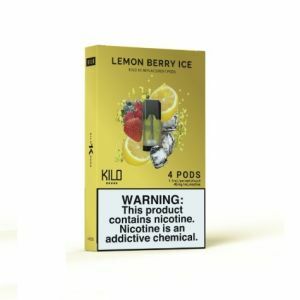 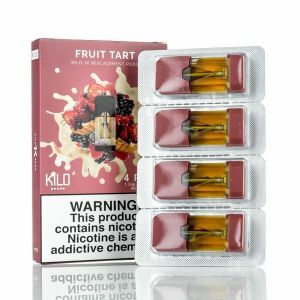 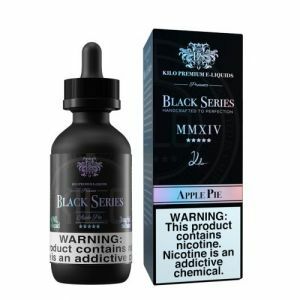 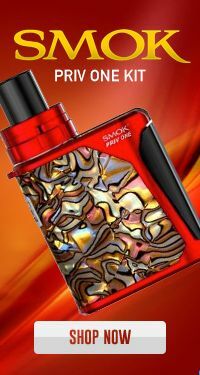 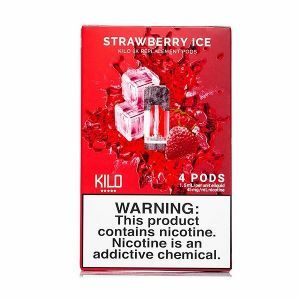 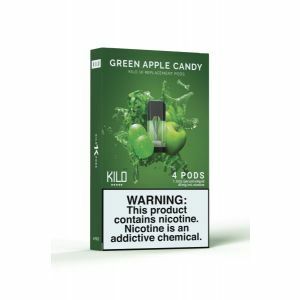 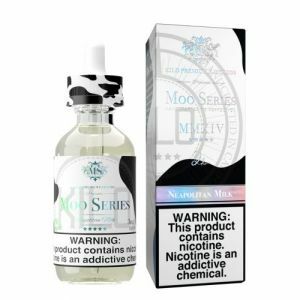 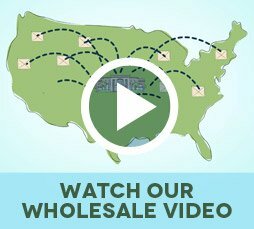 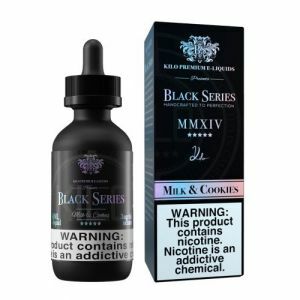 The veteran E-liquid crafters at Kilo introduce a phenomenal new line packed with a variety of delicious candies infused with succulent fruits. 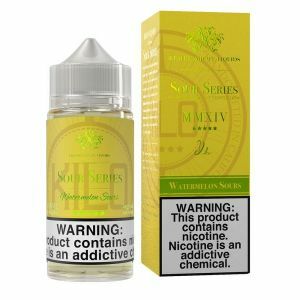 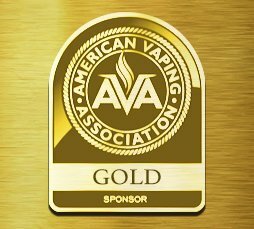 This flavor is succulent tropical pineapple slices that been candied to perfection!